I'm a full blown carrier of this slot car disease and apparently I've helped spread the virus to others. 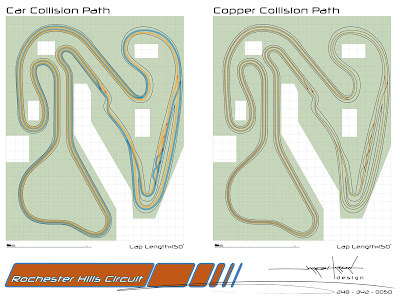 I figured I'd share some of the other track designs I've done for people. 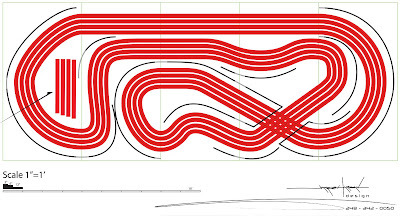 Jimmy A. was kind enough to say that I have created a new era in ac2car track design, he dubbed it the "Post James Era". 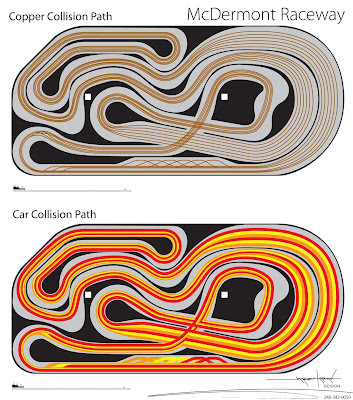 I guess I have a brought a skill set to design that hasn't been seen before but is surely making itself known to the slot car geeks. 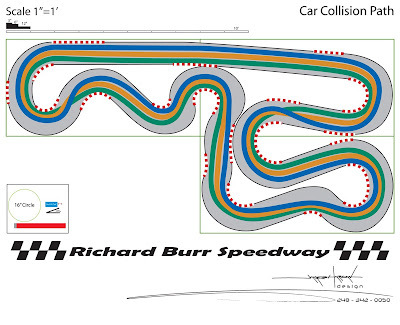 I've only seen pictures of two of these tracks in various states of creation: RB's Vintage Mid Ohio and PT's Rochester Hills Circuit. Take a look, but careful, if you catch the bug call me for the antidote!